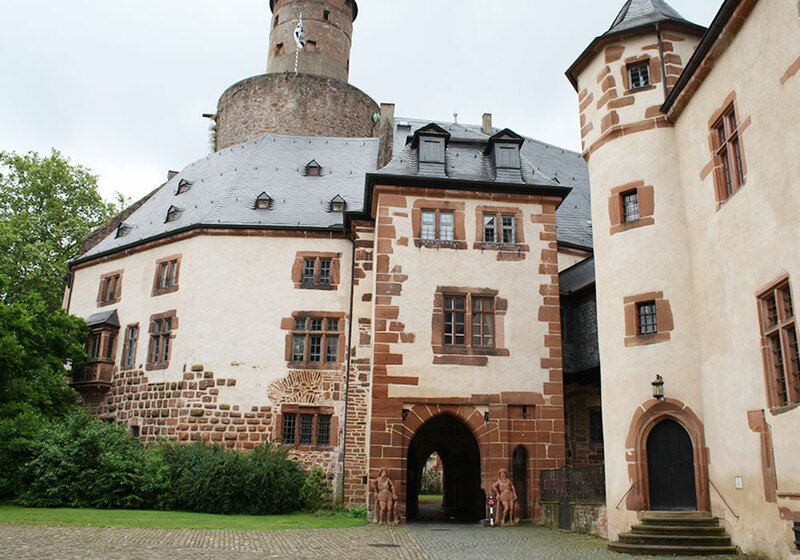 The origins of Büdingen go back to the moated castle constructed in the 12th century. 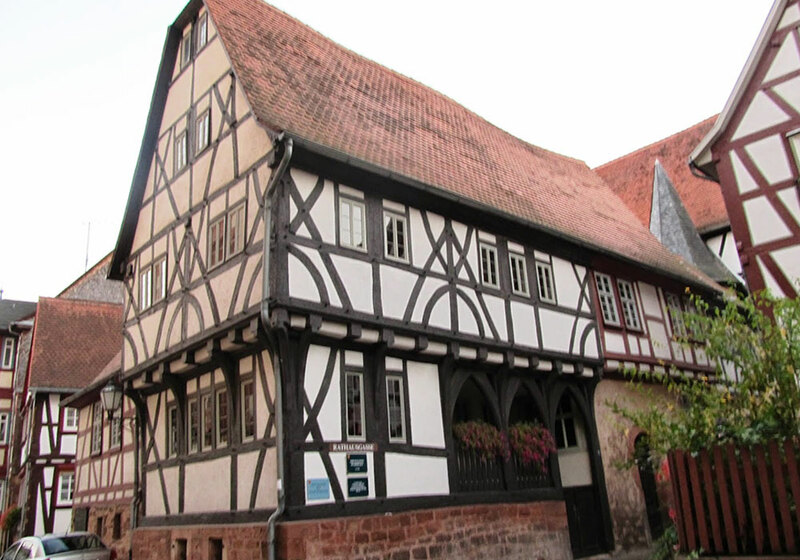 It is known for its medieval stronghold, which is still in good condition, and for its timber-framed houses. 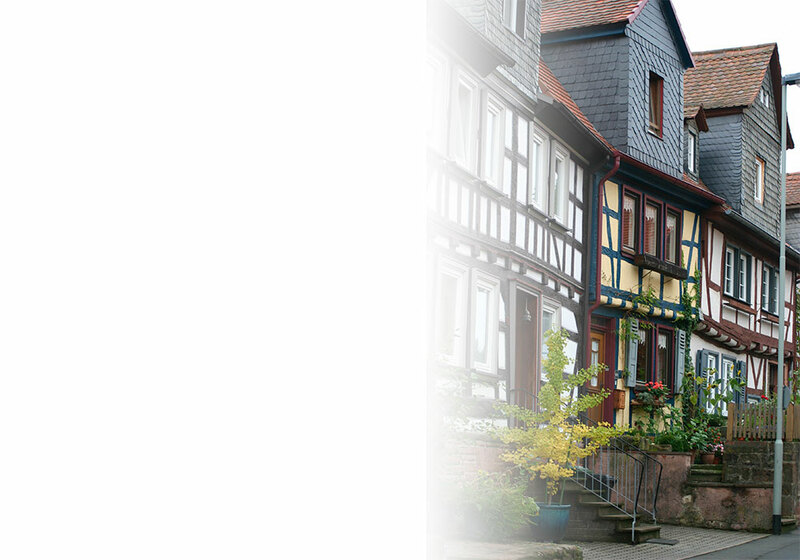 Büdingens motto, “living history” is fitting for a town which is so proud of its great historic inheritance and so conscious of its duty to preserve this inheritance for the enjoyment of its guests – whether this takes the form of individual round tours, guided special interest tours, celebrations, exhibitions, or festivities which celebrate ancient customs. 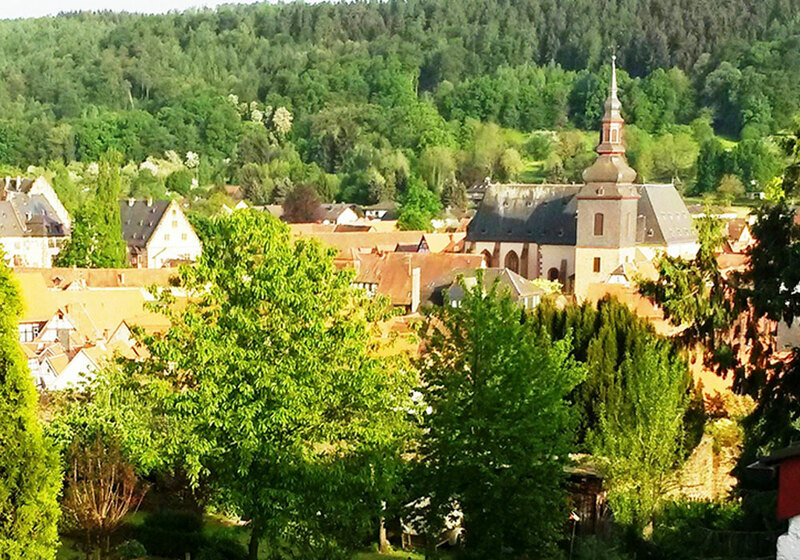 Whoever is interested in seeing and experiencing how a community has grown up, organically, over the centuries is in the right place in this town situated between the outer reaches of the Wetterau (the valley of the River Wetter) and the Vogelsberg mountain range. 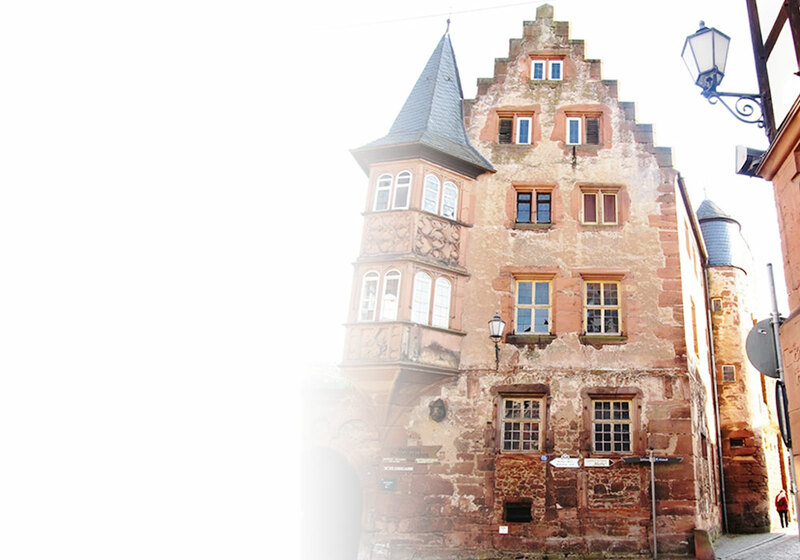 Büdingen is one of the rare towns in existence which has managed to survive the troubles of earlier times relatively unscathed. 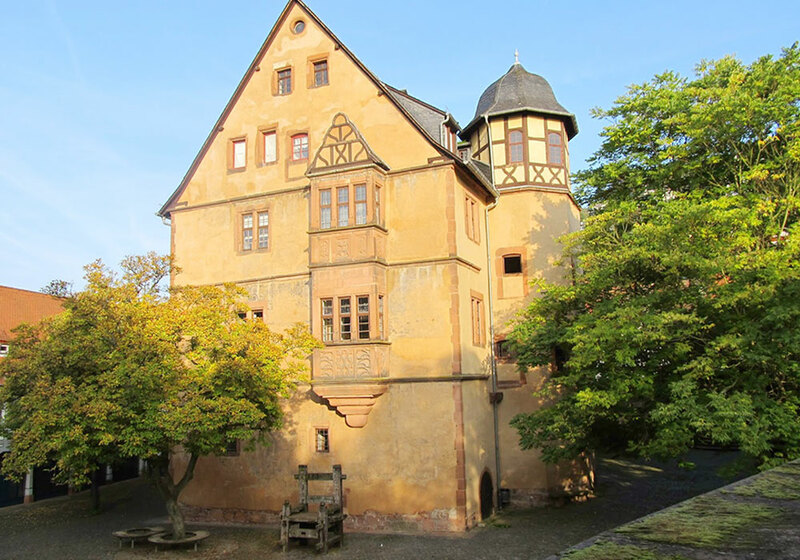 Today the safely preserved half-timbered buildings and stone buildings, the gables and dormers, the defiant walls and towers, all allow you to experience the living spirit of the past. 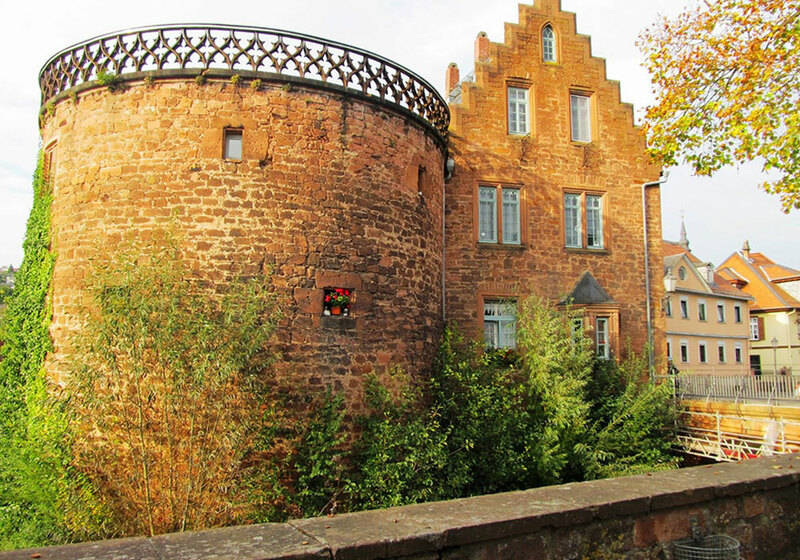 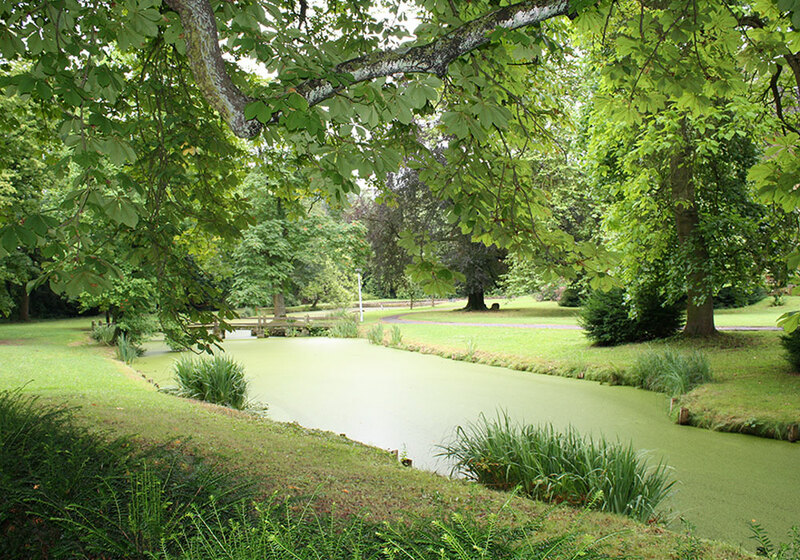 Visitors can learn how an aspiring civic society emerged under the protection of the moated castle of the House of Ysenburg. 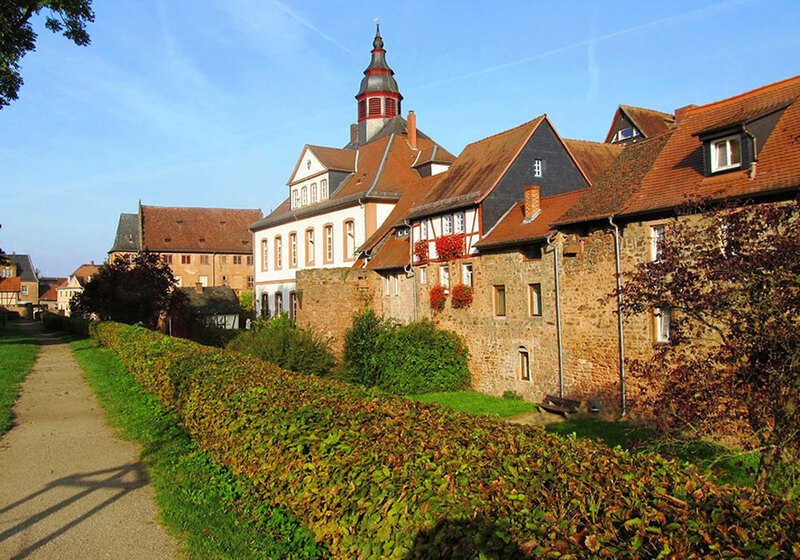 The town developed out of housing for courtiers and servants outside the castle and was protected by statutes and privileges. 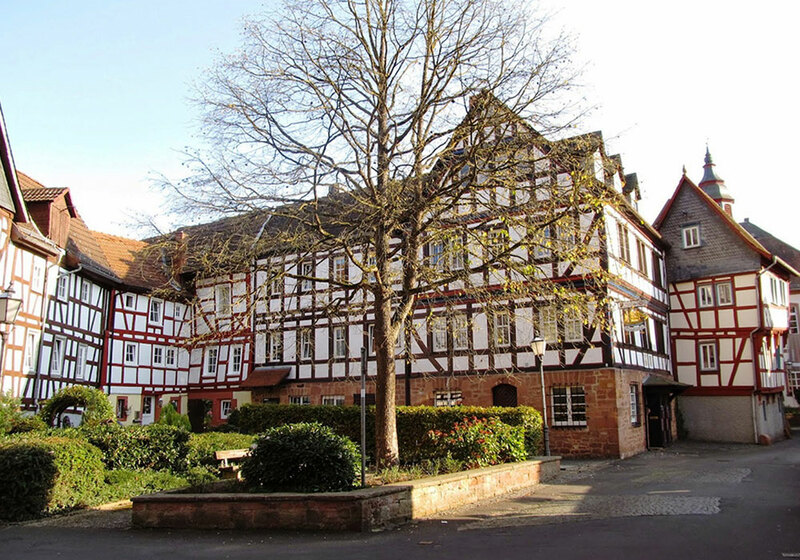 This was a civic society affluent enough to afford a grand town hall, the beautifully decorated Church of Our Lady, as well as prestigious half-timbered houses. 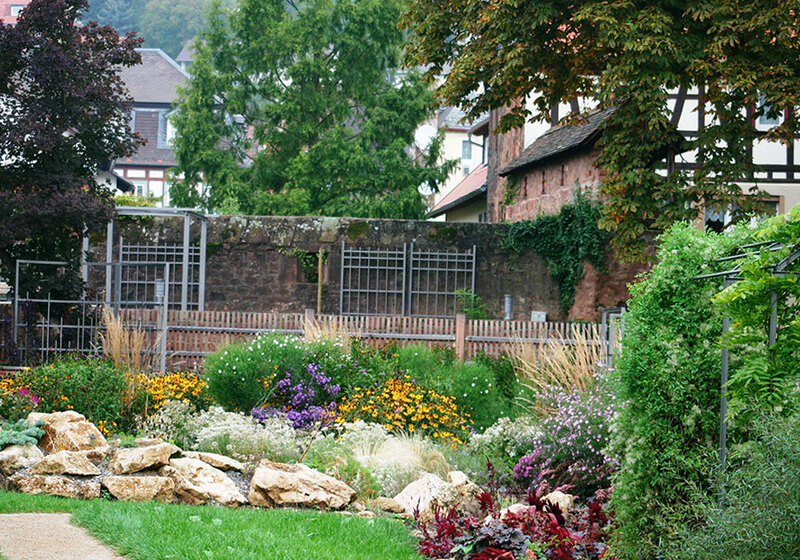 In the late middle ages, at the high point of Büdingens period of growth, the early 14th century wall around the town was replaced by a mighty new fortification. 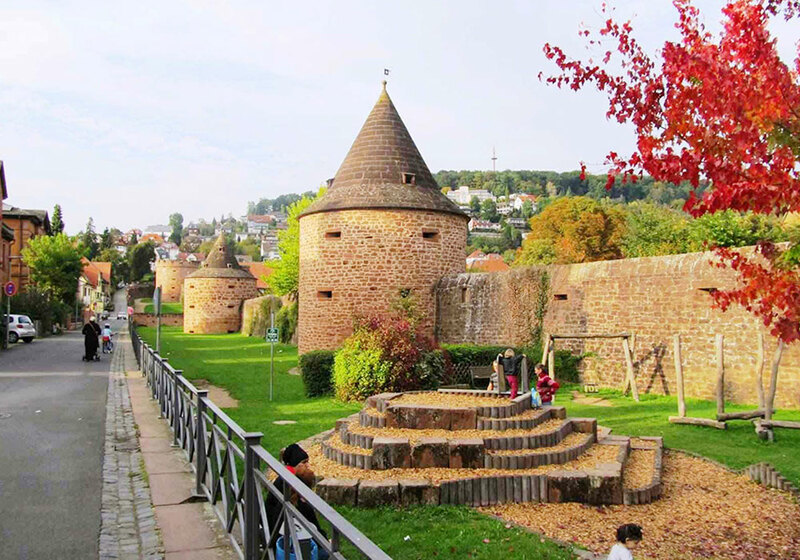 This bastion is more than two kilometres long, has 22 towers and half towers, and is regarded nowadays as one of the best examples of the way defence architecture changed as a result of the invention of firearms. 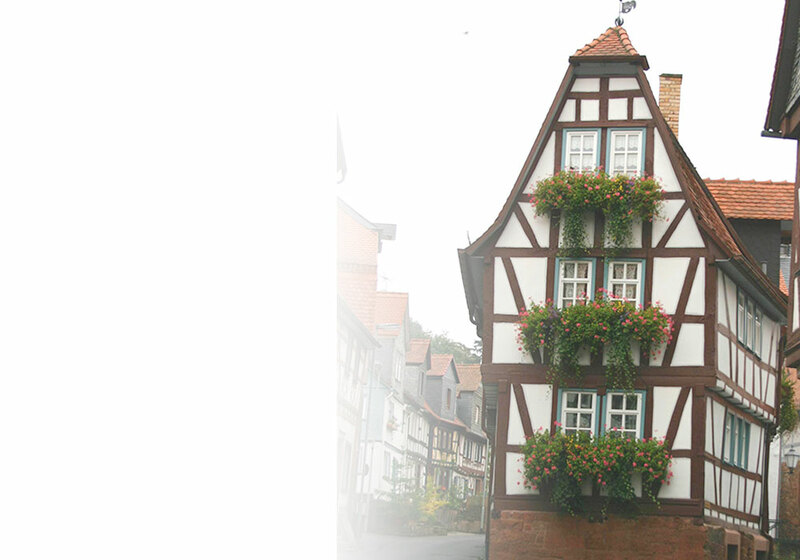 Büdingen has been a garrison town since 1936; American troops were stationed there since 1945. 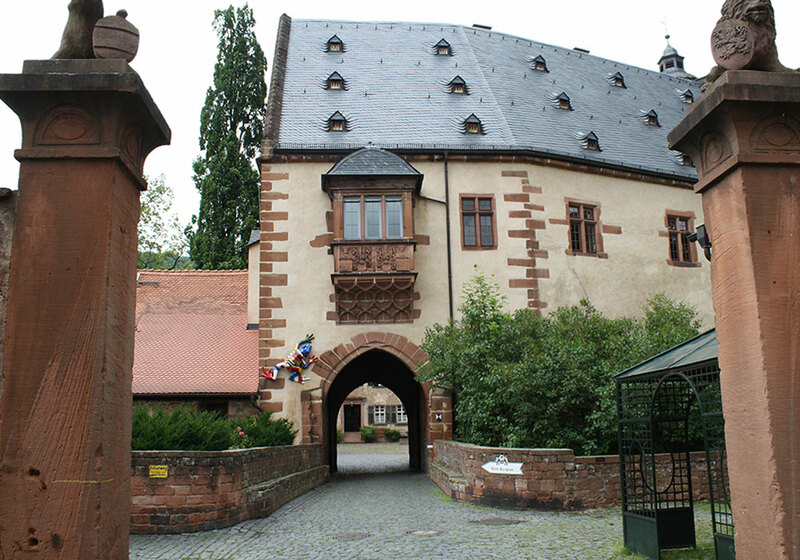 The last American troops (1st Squadron, 1st Cavalry Regiment) departed Büdingen on August 15, 2007, ending 71 years of town history as a military garrison. 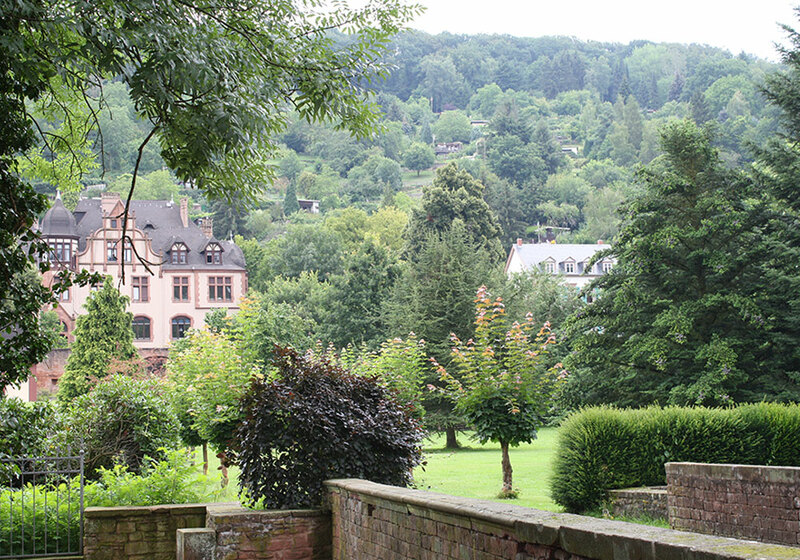 Some points of interests you can find here.